If you’re looking for a city that’s not overwhelmingly big, yet packs a huge punch in terms of activities and culture, then Oaxaca is the destination for you. This is one of the best places to visit in Mexico. 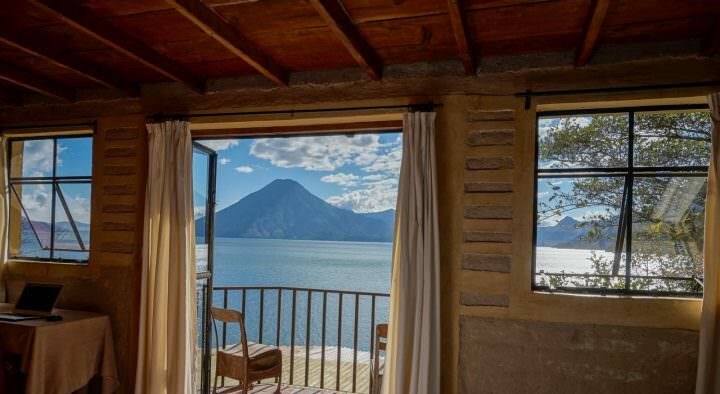 A visit to this state in southern Mexico is best started off in the capital city of the same name, where you can spend a few days taking in the sights, digging into the cuisine, and embarking on some adventures. 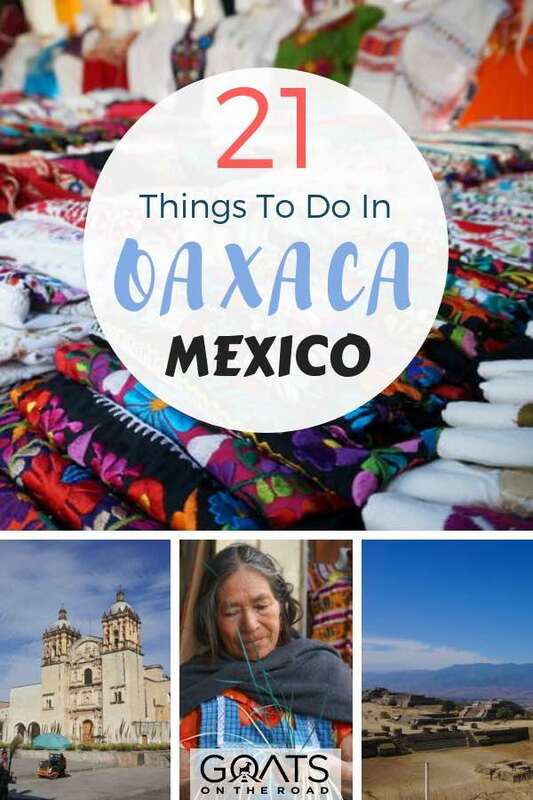 On a short visit to Oaxaca City (it’s pronounced wa-ha-ka, by the way), you can bounce around the churches and museums, take day trips out to ancient ruins, indulge in the local cuisine, and maybe take part in a traditional festival. 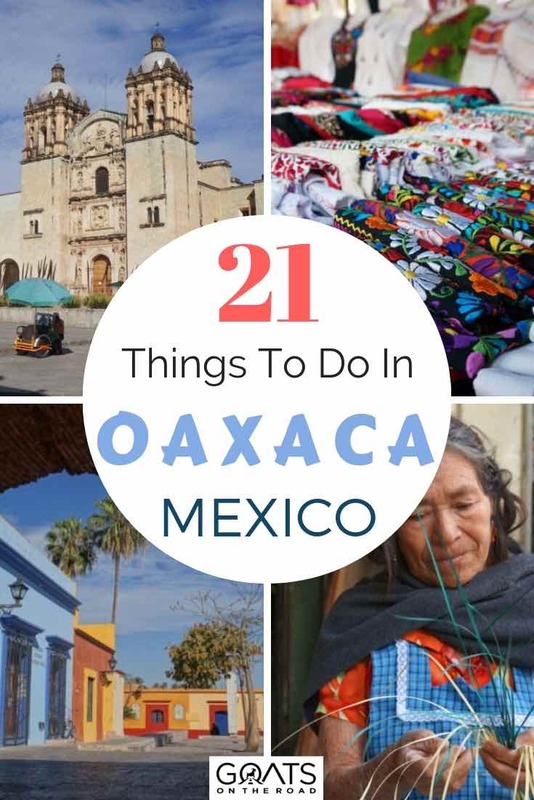 Read on for a massive list of the best things to do in Oaxaca, and start planning your trip to this awesome Mexican city. 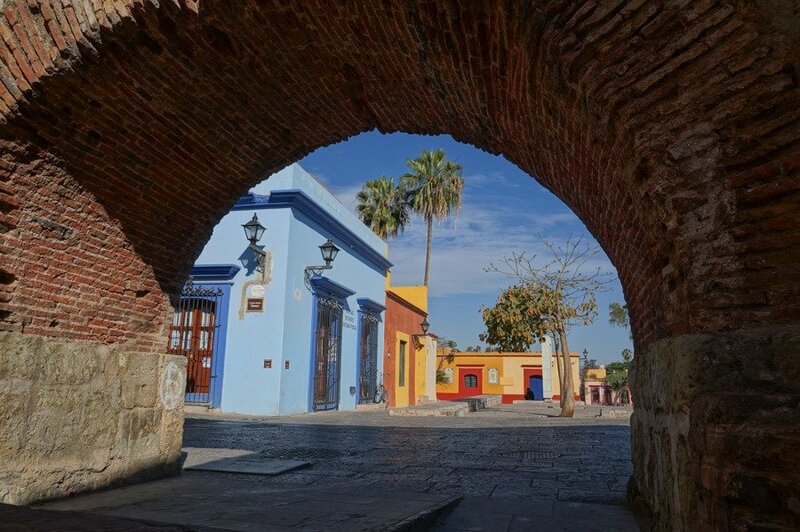 One of the top things to do in Oaxaca is exploring the central part of the city. Known as the Zocalo, this area is the best place to get a feel for the city of Oaxaca. It’s also a great place to do some serious sightseeing. Start out in the main square and bounce around the many famous landmarks nearby. You can easily fill an entire day or two with sightseeing in the Zocalo. There are plenty of places to grab some food or a drink as well whenever you need a break. A visit to the Zocalo is always one of the top things to do in Mexico as a whole – this is the best spot to people watch, relax with a drink, or grab a snack. It’s also where you’ll typically find Mexican families enjoying themselves during the evening. The highlight of downtown Oaxaca is definitely the stunning Templo de Santo Domingo. This 16th-century Baroque Catholic church is beautiful inside and out. After admiring the building from the square, be sure to go in to see the magnificent gilded interior. It’s been used as a church, monastery, and military barracks throughout history. The Templo de Santo Domingo is open every day from 7AM-1PM and again from 4-8PM except during mass. If you visit on a Saturday, there’s a good chance you’ll see a few weddings taking place. Entrance to the church is free. Click here for directions. ☞ See Also: Things To Do in Puerto Vallarta – A List of The Best! After visiting the church above, you can take some time to visit the Museo de las Culturas (Museum of Cultures). It’s housed in the beautiful monastery buildings of the complex and covers the history and culture of the region. The most impressive display in the museum is the Treasure of Tomb 7 – a collection of precious stones and gold jewelry that was discovered in a Monte Alban tomb. There’s also an excellent view of the city from inside the museum, making it well worth the $3.50 entrance fee. In cities all around the world, free walking tours are becoming more and more popular. 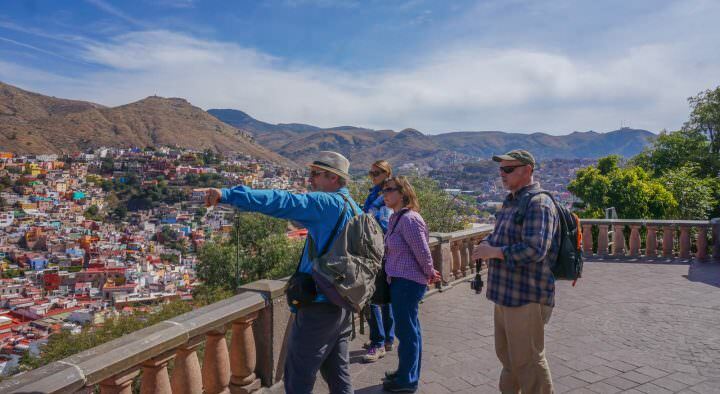 Taking the free walking tour is definitely one of the best things to do in Oaxaca. You’ll learn a lot about the city, its history, and its culture from a knowledgeable local guide and make new friends in the process. Free walking tours start every day at 10AM in front of the Oaxaca Cathedral. Tours last around two hours, leaving you plenty of time to follow some of your guide’s recommendations on what to do and where to eat. Although the tours are technically “free”, tips are welcome. Click here for directions to the meeting point. One of the essential things to do in Oaxaca is getting lost wandering around the city’s many markets. You’ll find delicious local food at a low price as well as plenty of interesting souvenirs. 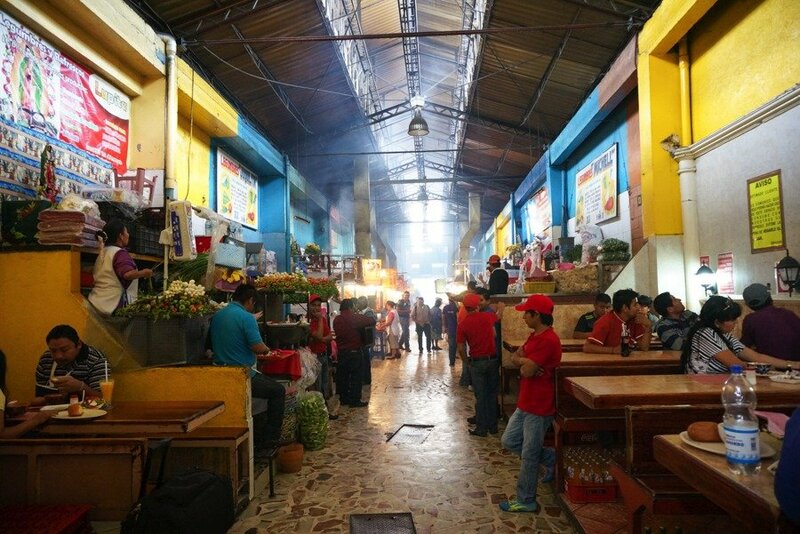 The most well-known market is Benito Juarez, where you can try Oaxacan classics like mole, pick up some local cheese and mezcal, or get adventurous and snack on crickets. 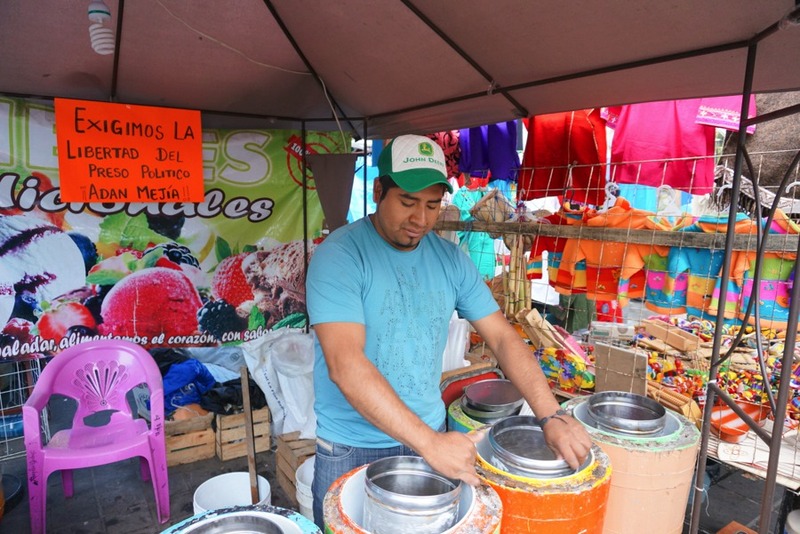 Markets are an integral part of Mexican life, give yourself a few hours and enjoy the atmosphere. 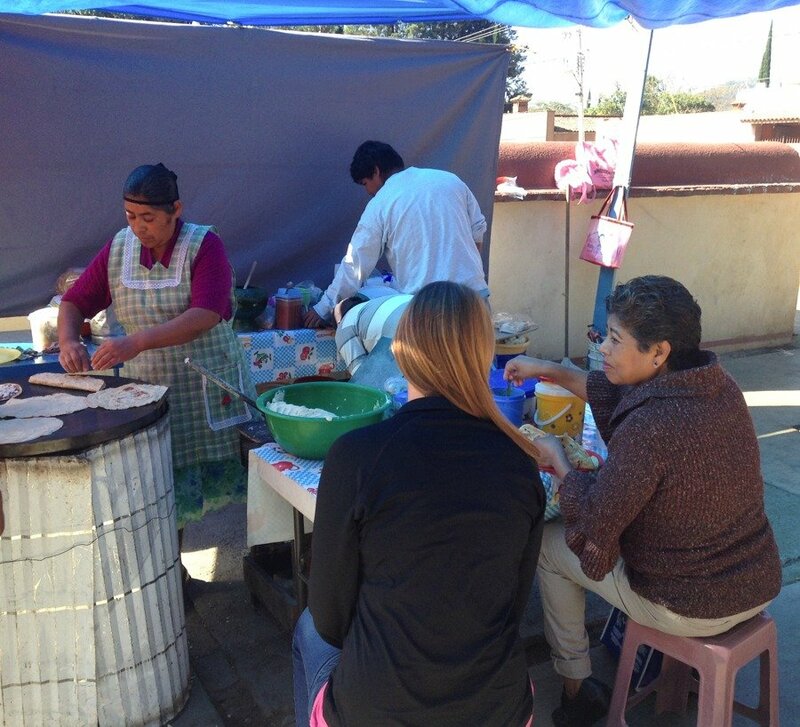 Click here for directions to Benito Juarez Market. 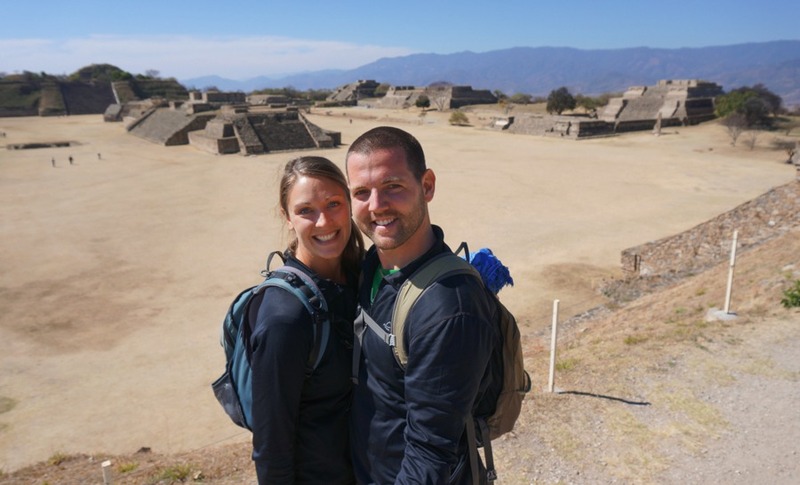 Far and away one of the most popular things to do in Oaxaca is taking a day trip out to the ruins at Monte Alban (White Mountain). Built by the Zapotecs, this is one of the most impressive archaeological sites in all of Latin America. Unlike the more famous ruins at Chichen Itza, you can actually still climb on the pyramids at Monte Alban. Doing so affords you stunning views of the surrounding countryside. You can take a bus or taxi out to the ruins if you please, or you can sign up for a tour to go with a group and a guide. *Tip: bring a picnic and enjoy some lunch in the shade, while gazing out at ancient ruins! 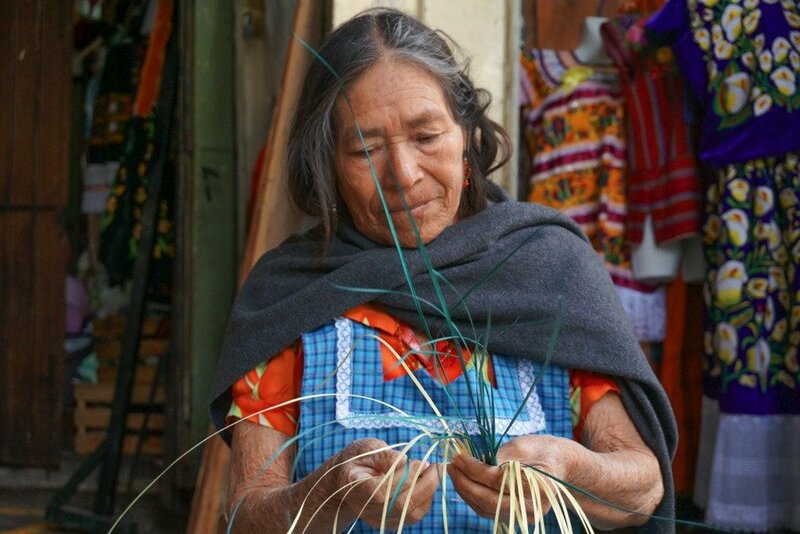 When in Oaxaca, you’ll want to experience the local indigenous cultures. There’s no time or place better to do that than during the annual Guelaguetza festival. It’s focused on traditional dance performances from local indigenous groups. Each group also wears its own unique clothing for the event. The festivities take place on the last two Mondays of July in a gorgeous open-air amphitheatre. You’ll want to secure your tickets nice and early, as this is one of the most popular things to do in Oaxaca and thus sells out very quickly. If you sit in the back in sections C and D, entrance to the festival is free. But, if you want better seats, you’ll have to purchase tickets. Speak to your hotel, they’ll be able to help you sort out tickets. Click here for more details. If you love seeing and learning about the local flora and fauna when you travel, you’ll want to be sure to hit the botanical gardens. Here you’ll be able to see many different plants that are native to the state of Oaxaca. A visit to the botanical gardens is easily combined with the cathedral and the culture museum, as they’re all located on the same grounds. There are English tours on Tuesday, Thursday, and Saturday at 11AM for about $5. Click here for directions. Every once in a while, it’s good to have a nice sweat to cleanse your body of toxins. It’s even better when you can do it in an ancient Mayan ritual. That’s why you should put taking part in a temazcal ceremony high on your list of things to do in Oaxaca. The best place to go in the city is Ceviarem Temazcal Oaxaca, but you’ll want to make sure to reserve a spot well ahead of time as they tend to fill up. This ancient ceremony is also one of the top things to do in Cancun, don’t miss it! The cost of this ceremony varies, but for the traditional clean, expect to spend around 700 pesos ($35). When travelling in Oaxaca, a day trip out to Hierve el Agua is a must. Here you’ll see amazing rock formations that resemble cascading waterfalls. It’s a great place to spend half a day hiking and enjoying nature. There are also natural mineral springs that you can soak in. While name means “boiling water” in Spanish, the water can actually be a bit cold here. It’s still nice and refreshing to take a dip, especially after hiking around the area for a while. Although it’s possible to get here on your own steam, in this case, tours make the journey much easier. 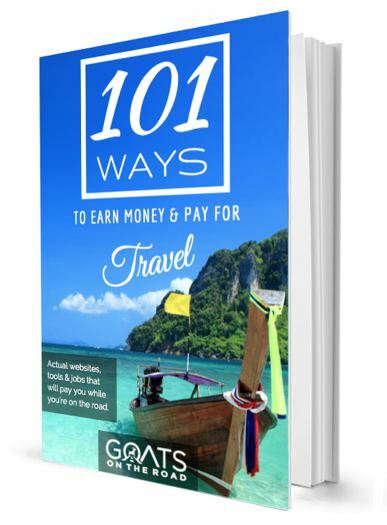 They can be booked through your hotel or hostel and will cost around 200 pesosl. The site opens at 9 a.m. and closes at 6 p.m, and the entrance fee is 30 pesos ($1.50) per person. Click here for directions to Hierve el Agua, and click here for more information about the falls. 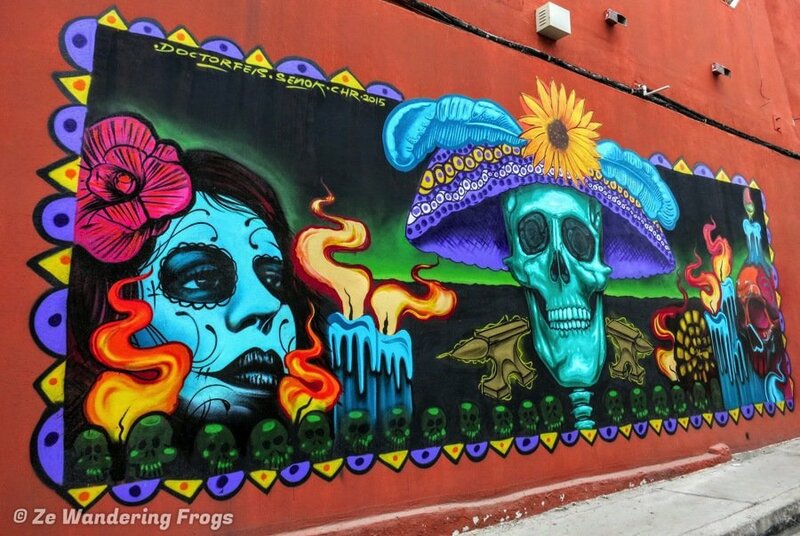 There seems to be amazing street art everywhere in Mexico, and Oaxaca is no different. You’ll find murals all over the city, thanks in large part to the street art collective known as Lapiztola. Their name is a combination of the Spanish words for pencil (lápiz) and pistol (pistola). Their goal is to use art as a weapon to spread social and political messages. Be sure to track down some of their work when you’re out looking for street art in Oaxaca. When walking between the Zocalo and the Templo de Santo Domingo, you can use the pedestrian-friendly Calle Alcala. Strolling along this car-free street allows you to admire the colonial-era buildings, most of which are now home to galleries, cafes, artisan shops, and bars. If you spend a few days in Oaxaca, chances are you’ll return to Calle Alcala at least a few times – the traffic in Oaxaca city can be relentless. It’s always nice to get away from the fumes of vehicles and just enjoy yourself on a walk around the city. Click here for directions. Ask any Mexican what you should do in Oaxaca, and most will simply respond “Eat!” Indeed, Oaxaca is famous for its mouth-watering cuisine, and you’ll have to indulge your taste buds while you’re there. Each region of Mexico has its own traditional cuisine on offer, and the same goes for Oaxaca State. Perhaps the most quintessential local dish is tlayuda – a crispy, lightly fried tortilla covered with beans, meat, lettuce, avocado, salsa and Oaxaca cheese (which is soft, white and very stringy). 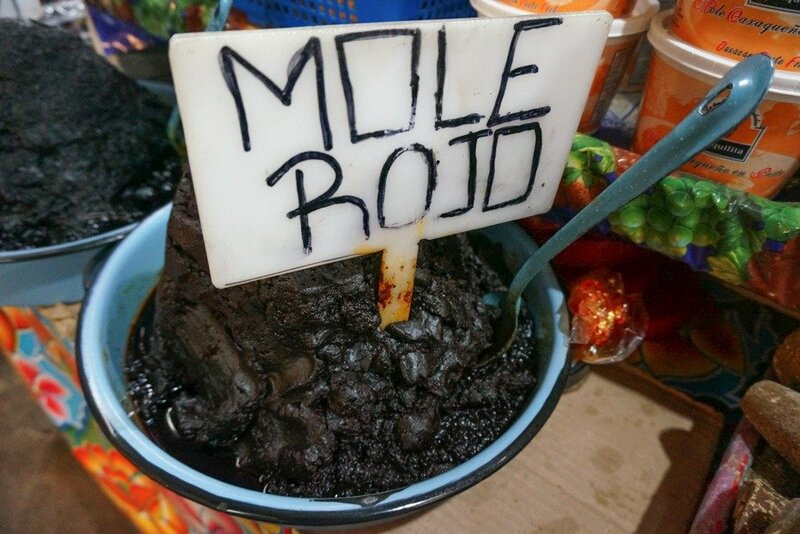 Mole sauce is also said to have originated right here in Oaxaca, so you’ll definitely have to make trying the different varieties (there are 7!) one of your top things to do in Oaxaca. Bonus! If you’re backpacking Mexico on a budget, you’ll be able to eat amazing food without breaking the bank. Since you’re going to enjoy eating the delicious cuisine of Oaxaca so much, why not learn how to make it at home? There are several different options for Mexican cooking classes in the city, so sign up and channel your inner chef. Click here to see the numerous cooking classes available in the city and choose one that sounds the best to you! The cost of classes varies and you’ll need at least 2 people. Expect to spend around 1,200 pesos ($65) and up for a day of learning, cooking and eating. Do a Google search of “best places to celebrate Day of the Dead,” and Oaxaca is sure to turn up. The city is home to some of the most lively celebrations for Día de Muertos, which last from the end of October to early November. Taking place October 31 – November 2, Day of the Dead is not a mournful festival, but rather a celebratory one. Locals visit the cemeteries to decorate the graves of loved ones and light candles, and there are very lively parades to watch in town. On top of the visits to cemeteries and parades, you’ll find colourful sand tapestries around the city, special foods for the occasion, unique alters, and more. This is considered high season in Oaxaca, so make sure you book your accommodation well in advance – check out our Airbnb coupon code for a $25 discount, or click here to compare hotel costs on Booking.com. It’s a bit of an assembly line and getting your meal can seem incredibly confusing. Basically, you choose the vegetables that you want grilled and then take your tray to the “meat man” who will add proteins to your tray (try the thinly sliced beef, sausage or ribs). You’ll receive a number, and until it’s called just sit down at one of the tables – shared seating style. Tortillas and condiments will come around for you to pick from. This market is where the locals eat so you’ll be able to enjoy a cultural experience, and maybe make new friends over some BBQ. This is definitely one of the most hectic things to do in Oaxaca, but worth it! Click here for directions to the Mercado 20 de Noviembre. If you fancy an adult beverage from time to time, one of the best things to do in Oaxaca is a mezcal tasting. This spirit made from any type of agave plant, unlike tequila which can only be made from blue agave. Mezcal has a unique, smoky taste thanks to the underground roasting of the plant. Oaxaca is known to produce some of the best mezcal in the country, so pop into one of the countless mezcalerias and do a little tasting. Chances are you’ll like it so much you’ll want to pick up a bottle to bring back home. If you’re trying to see some more ruins on your trip, then you’ll want to take a trip out to Mitla. While Monte Alban was the political centre for the Zapotecs, Mitla was the religious centre. Its name comes from the Nahuatl word meaning the place of the dead, or the underworld. Taking a trip out here should definitely be on your list of things to do in Oaxaca. The ruins at Mitla are famed for the Column of Life located in one of the tombs. It’s believed that if you wrap your arms around the column, the space between your hands represents how many years you have left on Earth. Try it if you dare, and if you can speak a little Spanish, you can ask for help. Mitla can be combined with a trip to Hierve el Agua. Click here for directions. If you should find yourself in Oaxaca on a Sunday, be sure to head out to the massive market in nearby Tlacolula. Vendors come from all over the valley to sell a wide variety of goods. It’s a great place to do some people watching, as most people wear the traditional clothes of their village. Wandering around the market, you can pick up some fresh produce, try some yummy street food, grab a bottle of mezcal, and shop for artisan goods and crafts. It’s well worth the short trip out here to experience this vibrant market. Click here for directions. 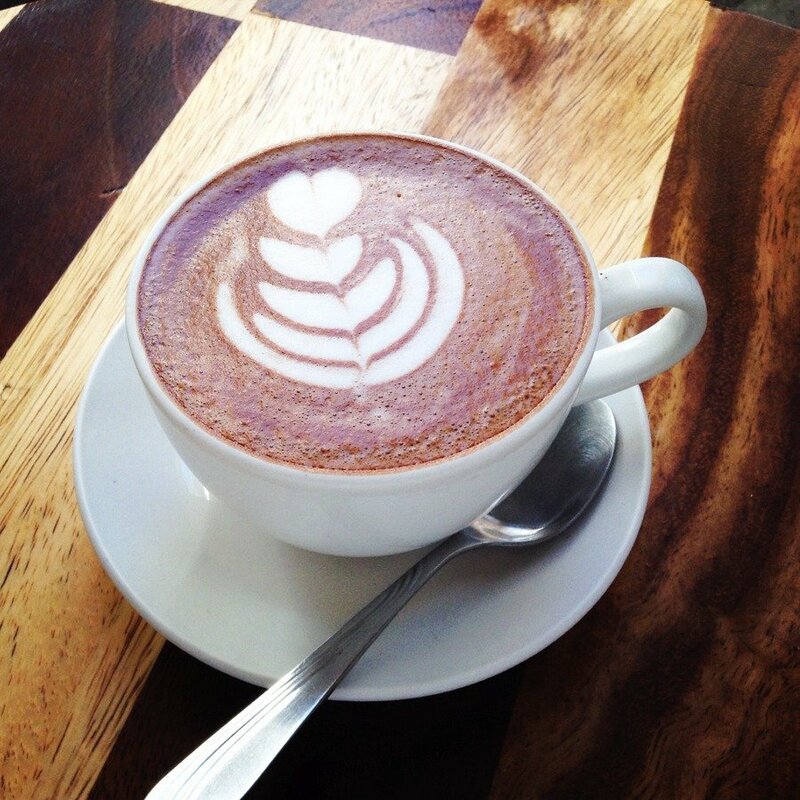 In addition to mezcal, Oaxaca is famous for another drink – hot chocolate. There are several cafes in the city where you can order up a cup of sweet chocolatey goodness. You can also visit Mayordomo Chocolate to watch the chocolate being made and enjoy several free samples. If you want to support a great cause while you travel, sign up for a tour with Fundacion en Via. This non-profit organization uses the funds from tours to empower women in the Tlacolula Valley by giving them interest-free loans and funding educational programs. On their tours, you visit small communities just outside of the city to meet artisans and businesswomen. 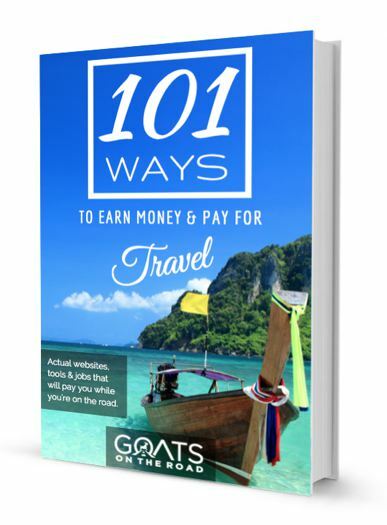 You’ll learn a lot about their micro-finance program and the local culture as well. They have a few different tour options, including a special tour for Day of the Dead. 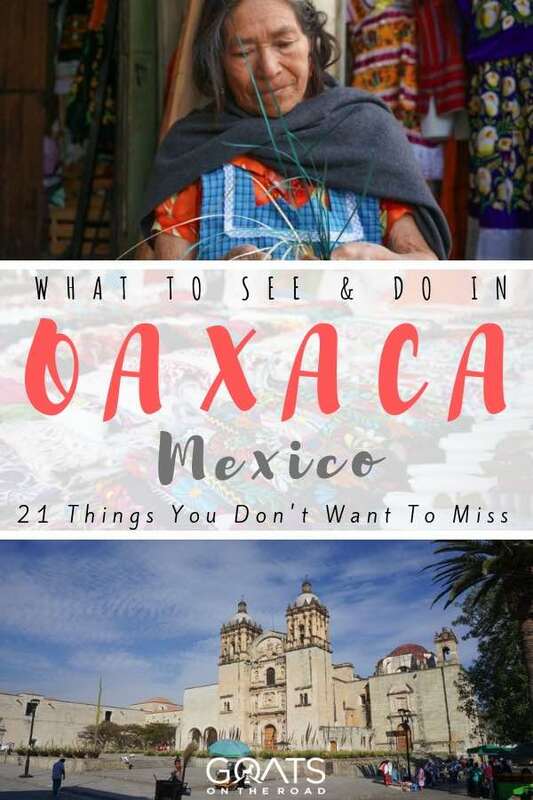 After reading about all the incredible things to do in Oaxaca, I’m sure you’re ready to book your flight and check it out for yourself. As you know by now, there’s plenty to do here to include it on your next trip to Mexico. Spend a few days taking in all that the city has to offer, then make your way to the coast to lounge on the beach. Now that’s what I call a vacation! 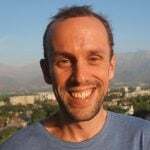 Thanks for reading and commenting. I’m glad you enjoyed Oaxaca!